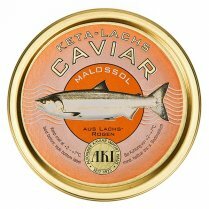 Why have a mere caviar substitute when you can have a gourmet alternative, with sustainable commitment? With a bright black colour and subtle smoky flavour, Arënkha MSC is the perfect ingredient for any kind of recipe. 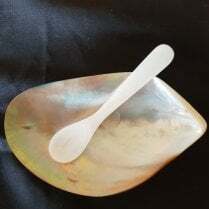 It has many other uses than just a canapé and can be used in hot and cold dishes, without loosing the colour or the shape, giving a touch of originality to all your salads, starters, pasta or fish dishes. Formerly known as Avruga, this is created from smoked herring by some very clever people in Spain. 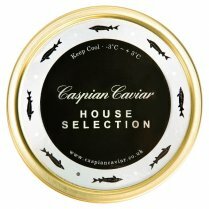 It has sustainable credentials as it has gained certification with the Marine Stewardship Council. 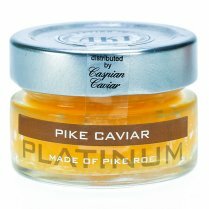 A delicious, and affordable, alternative to caviar which really looks the part. The small, dark grey pearls can easily be mistaken for real caviar on first sight. It is the taste that differentiates this product. 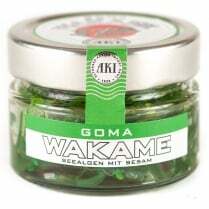 It is created from smoked herring, and the smokiness comes through on the palate. It is a delicious product in its own right and makes an interesting addition to a tray of canapes, both visually and in taste. It holds its form under heat, so try it in baked potatoes or to add dash to numerous fish dishes.